AQUATOP's CPS series of circulating pumps provide a new and innovative method to create vital water movement in either your fresh or saltwater aquariums. The CPS-12 Circulating Pump features an articulating ball joint that allows for a 360-degree range of motion allowing for water movement in those hard to reach areas. 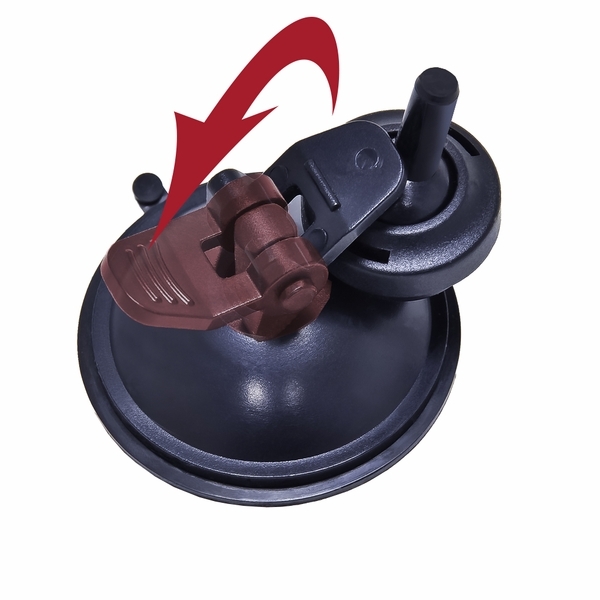 The suction cup is capable of adhering to any glass or acrylic surface. The CPS-12 also has a high flow impeller system that uses a ceramic impeller shaft which is stronger than traditional plastic, and is capable of moving up to 1321 gallons of water per hour promoting a healthy stagnant free water environment. The high flow Impeller system on the CPS-12 is capable of moving up to 1321 gallons of water per hour on just 12 watts of power. It also consists of a ceramic impeller shaft which is stronger than traditional plastic ones. Promoting a healthy, stagnant free water environment for your aquatic creatures.